QD Vision, Inc. has appointed Jim Carlton as Vice President of Products. Carlton most recently served as Vice President of Product Marketing at Corsair Components, Inc., a world leader in high-performance PC hardware. Prior, he served as Director of Product Marketing for the Streaming Media Business Unit at Logitech, Inc. From 2005-2006, he served as an independent consultant for a VC-funded startup. Earlier roles include senior marketing product management and business development roles at companies such as Virgin Electronics; Creative Labs, Inc.; and Hercules Computer Technology. Carlton received his B.S. in Biological Sciences from University of California, Irvine. 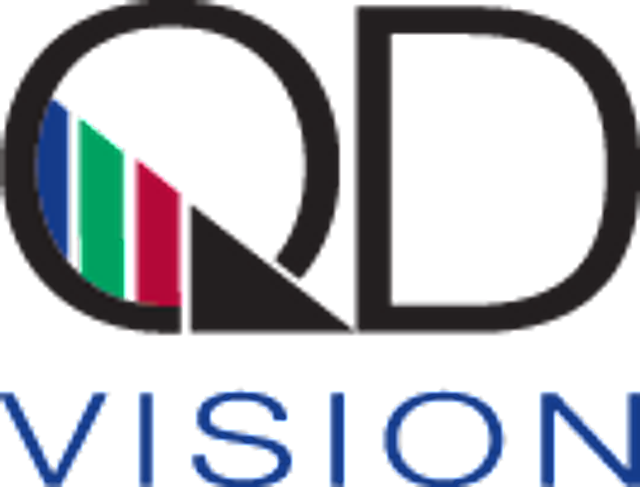 QD Vision, Inc. is a nanomaterials product company delivering advanced display and lighting solutions that provide unparalleled color and cost savings. The company is focused on improving the color quality of TVs and other displays and has spent years developing its Color IQTM technology to deliver color performance that achieves 100 percent of the NTSC standard.